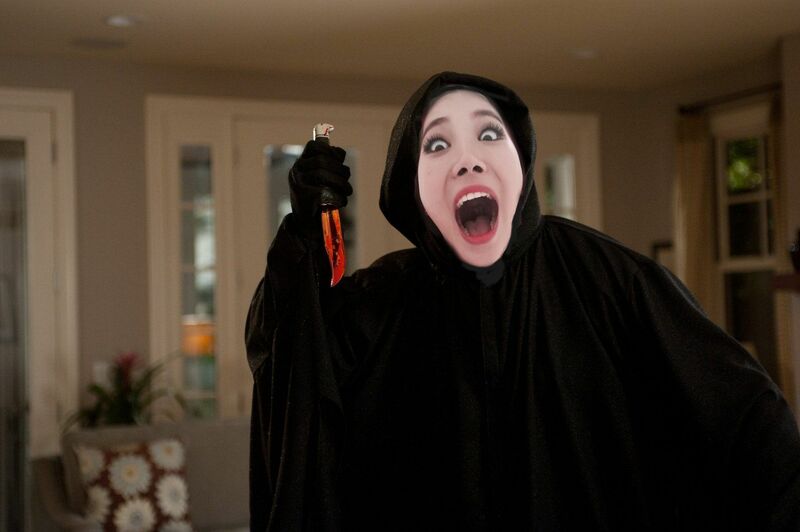 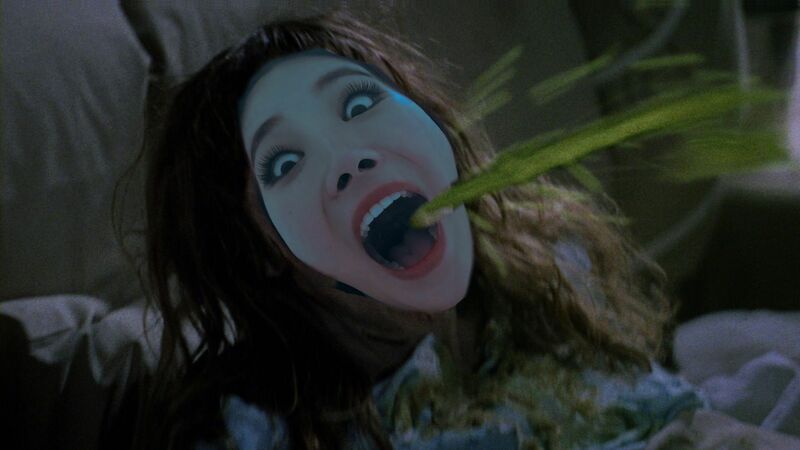 Yura photoshops are fun. 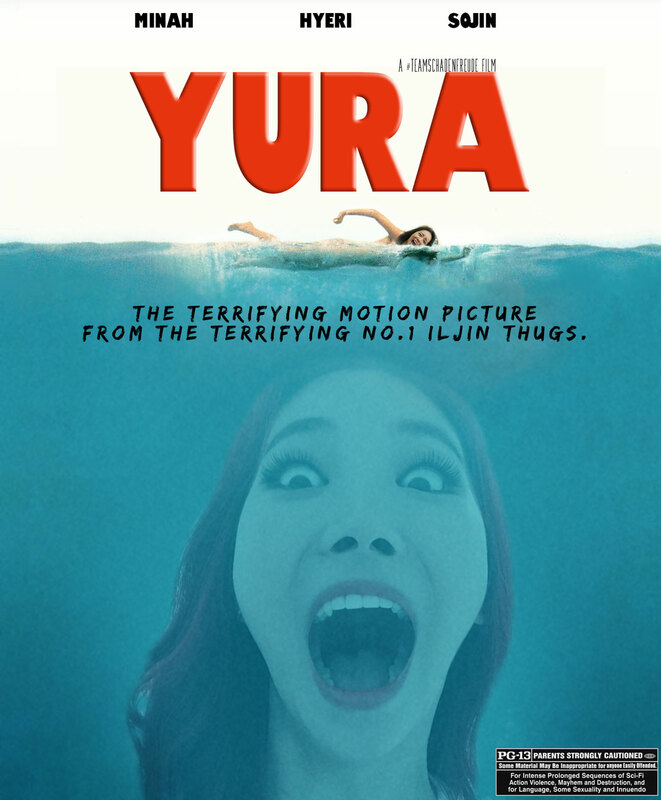 Bless you, Yura. 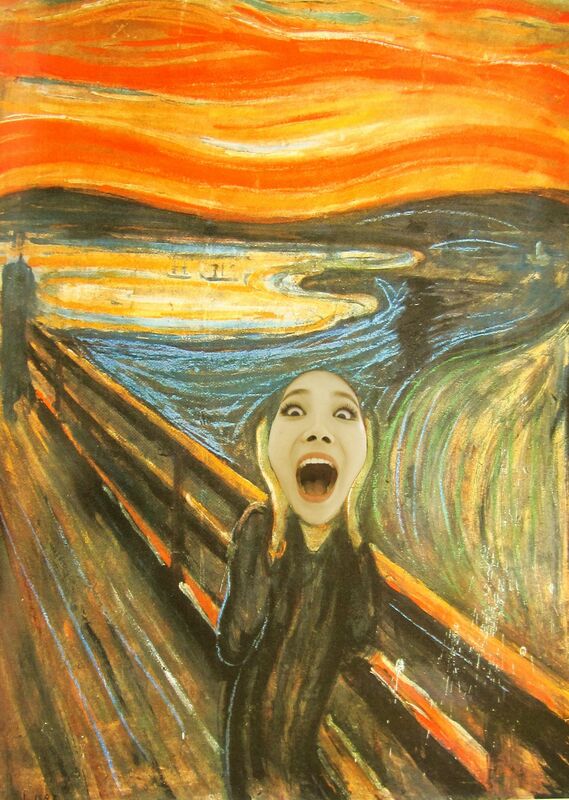 Any cameo from that Sojin face is an auto-win.